Bollywood’s power couple Deepika Padukone and Ranveer Singh finally got married yesterday. Fans went berserk on the internet as the duo posted their much awaited wedding pics on their social media handles. Well, now according to the latest reports of a daily, the couple will be heading for a short honeymoon trip and will commence their shooting once they return. On the work front, Ranveer will be next seen in Rohit Shetty’s ‘Simmba’ opposite Sara Ali Khan, which is slated to hit the screens on December 28, 2018. On the other hand, Deepika will be seen in Meghna Gulzar’s next based on the real-life story of acid attack victim Laxmi Agarwal, which will also mark the actress’s first production venture. 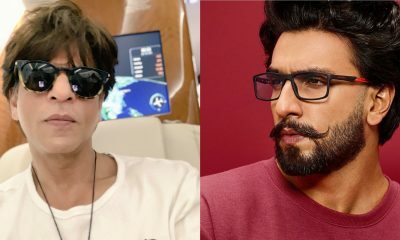 REVEALED: Ali Fazal’s Inspiration For His Character In Mirzapur! This is why Ali Fazal was called “Sanju Baba” on sets of his Mirzapur!